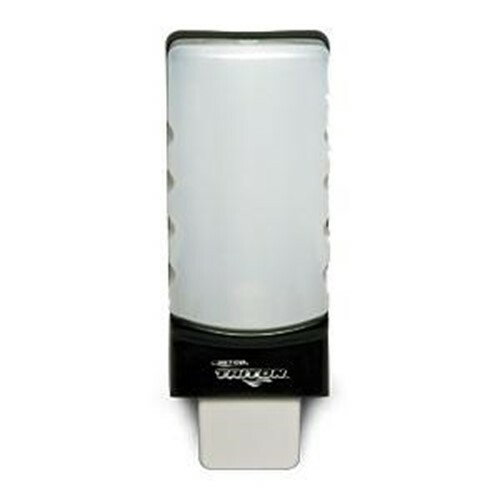 Triton 2L Hand Soap Dispenser. Opaque bottle makes it easy to determine when its time to replace, Sanitary factory sealed bottle. Precise portion control. Try the TRITON Skin Cleanser 7136200 or Hair and Body 7476200.